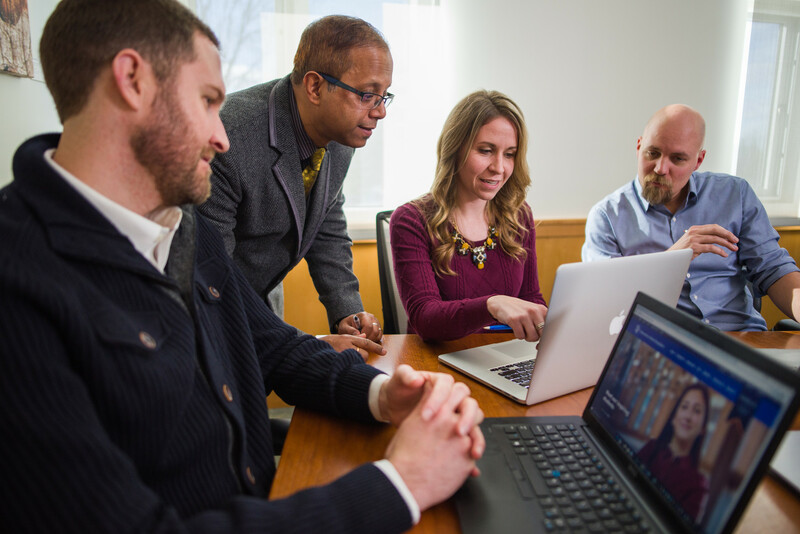 Paul College climbs 34 spots in U.S. News 2019 ranking of nation’s best Online MBA programs. The University of New Hampshire Peter T. Paul College of Business and Economics is one of the best business schools in the nation, ranked #58 nationally and #38 among public universities. Our goal is to excite you about your learning, engage you in powerful educational experiences, empower you to make the most of your academic and community life at UNH, and prepare you to excel in your career and build a meaningful life. Choose an undergrad program - Undergraduate Programs - Analytical Economics Major B.S. Business Administration Major B.S. Business Administration Major: Accounting Option B.S. Business Administration Major: Entrepreneurial Studies Option B.S. Business Administration Major: Finance Option B.S. Business Administration Major: Information Systems and Business Analytics Option B.S. Business Administration Major: International Business and Economics Option B.S. Business Administration Major: Management Option B.S. Business Administration Major: Marketing Option B.S. Business Administration Major: Student Designed Option B.S. Ecogastronomy Economics Major B.A. Economics Major: Global Trade and Finance Option B.A. Economics Major: Money and Financial Markets Option B.A. Economics Major: Public Policy and Sustainability Option B.A. Hospitality Management Major B.S. Choose a grad program - Graduate Programs - Accounting M.S. Business Administration: Full-Time MBA Business Administration: Part-Time or Online MBA Economics M.A. Economics Ph.D.
Mark your calendar for the Senior Toast and Post-Commencement Celebration! Turn your ideas into opportunities! Showcase your research in the 20th annual URC on Friday, April 26th. Gruen’s study illuminates critical differences between how online consumers and in-store shoppers react to not finding what they want.